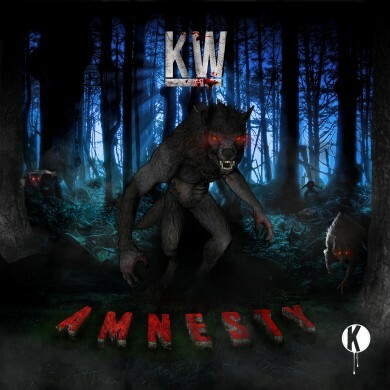 When the folks over at Montreal label Kannibalen Records sent me the latest by Kai Wachi, a dubstep EP called Amnesty, I got to admit that I was a little hesitant. Now that the genre has become so diluted it really takes something special to stand out. 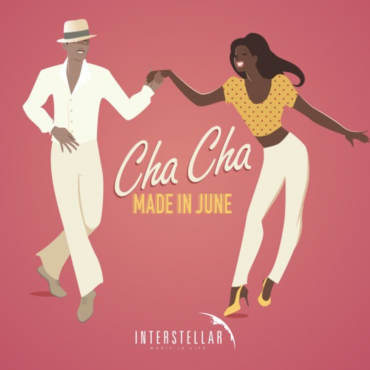 Luckily for Kai Wachi, he had me captivated a few seconds into his title track and my whole outlook changed. The whole techy, progressive intro, the well-balanced builds, and the flow of the entire track just make so much sense. Now, Cranium is the most jump-up inspired out of the tracks on this release. And again, the progression is very intuitive, which makes this a really easy listen despite being heavy on the wobbles. Finally, Kannibal falls on the heavier end of the dubstep spectrum and definitely isn’t recommended for anyone but the grimiest of listeners. If you like your grinding bass however, you’ll find a lot of really unique sound production that makes this track very reminiscent of moombahcore. If you want to pick up any of these tracks (or the whole release), head over to Beatport and enjoy. 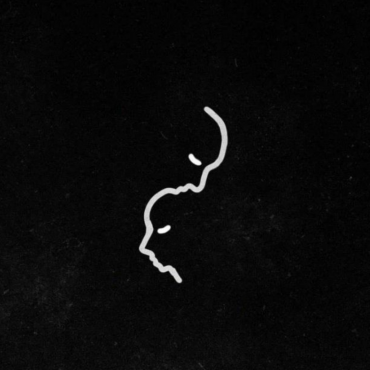 To hear more releases on Kannibalen Records, check out their SoundCloud.